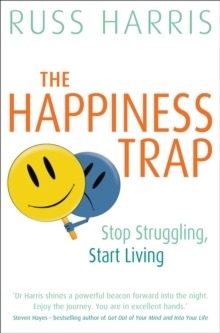 Popular myths about happiness directly contribute to our epidemic of stress, anxiety and depression - and sojme popular remedies are making it even worse! 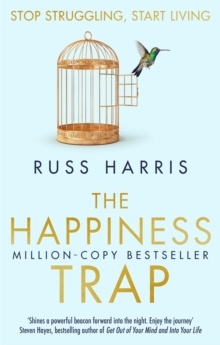 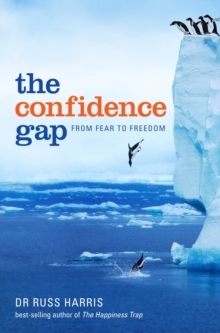 In his original bestselling self-help book, Dr Russ Harris revealed how millions of people are unwittingly caught in 'The Happiness Trap'. 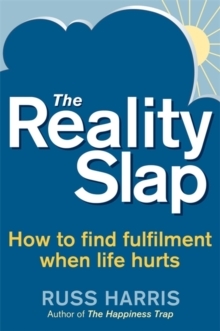 He then provided an effective means to escape: ACT (or Acceptance and Commitment Therapy) based on the principles of mindfulness. 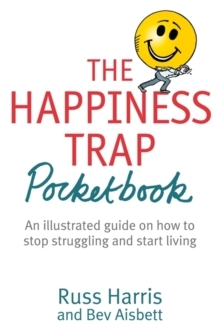 Now, in The Happiness Trap Pocketbook, Dr Harris joins forces with acclaimed illustrator and self-help author, Bev Aislett, to produce this illustrated, engaging and genuinely helpful guide to breaking free of 'the happiness trap' and finding a true sense of wellbeing.